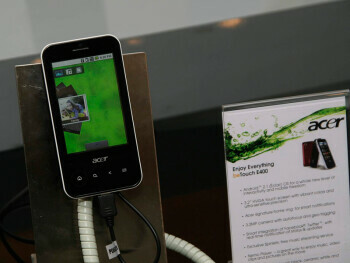 Acer beTouch E400 is a quad-band GSM candybar. 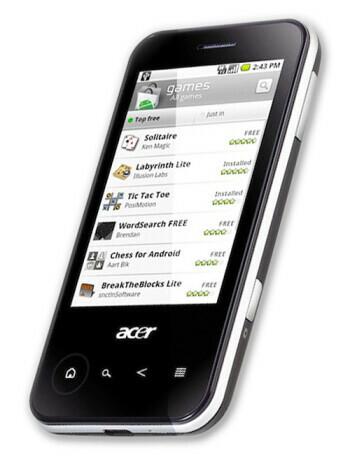 It runs Android 2.1 and is powered by 600MHz processor. Other features include 3.2MP camera, Wi-Fi and A-GPS.